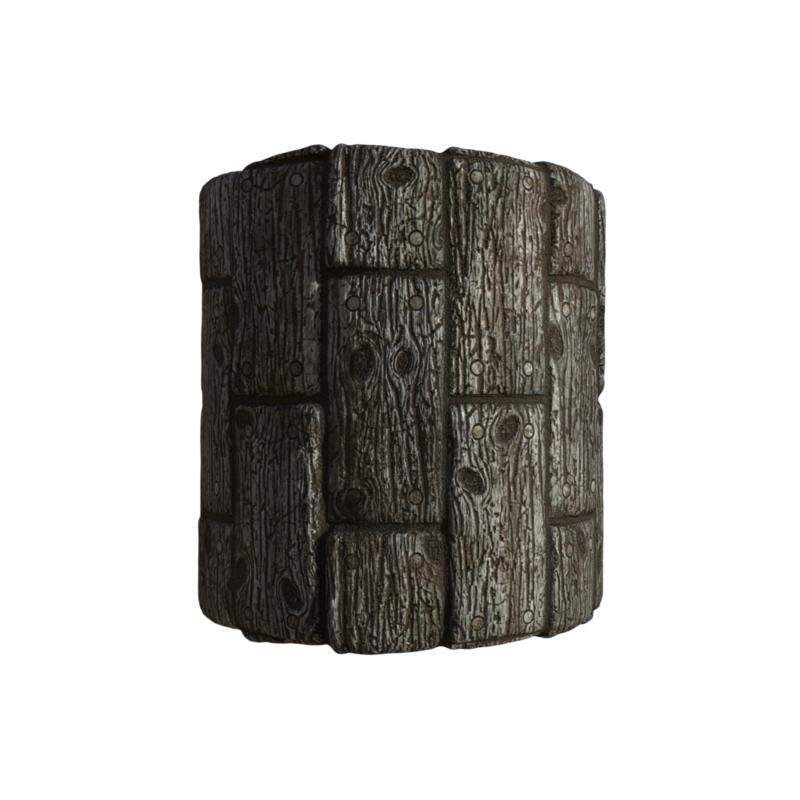 I created each of these wood planks using Substance Designer 2017.2.2. With Substance Designer I'm able to quickly create several different variations of a texture including changing the color, amount of grunge, dirt, etc. In these textures I have the amount of dirt, dirt contrast, and the amount of grunge set to different sliders to allow easy adjustment to the textures.